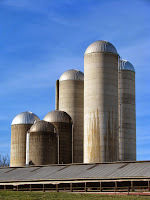 A rich man had a fertile farm that produced fine crops. He said to himself, ‘What should I do? I don’t have room for all my crops.’ Then he said, ‘I know! I’ll tear down my barns and build bigger ones. Then I’ll have room enough to store all my wheat and other goods. And I’ll sit back and say myself, “My friend, you have enough stored away for years to come. Now take it easy! Eat, drink, and be merry!" On the surface, it would appear that this is an astute business man. He worked hard, he profited, he invested his profit to secure his wealth and provide for the future. This sounds like good sound stewardship. Yet, in verse 20, God calls this man a fool. Why? First, he was foolish because he had a faulty view of success. As we are all sometimes guilty of doing, he believed that his success was solely a result of his own hard work. Yet when we look more closely at the story, we can see that Jesus told it very intentionally to demonstrate that success in life, work, or anywhere else is something that God provides for us. In the story, it is the farm that produces the fine crops, not the rich man; and Jesus describes the farm as “fertile.” It was ready to go. This man literally reaped the benefits of God’s creation. That the land produced more than he expected is another evidence of God’s provision. Any time we receive more than we expect, we should remind ourselves that this is from God, not something we deserve. While the man certainly invested and worked to produce a crop, without the hand of God he never would have succeeded. His greater mistake, though, was responding wrongly to the blessings of God. He chose hoarding over generosity. Here was a man who had been given far more than he expected, far more than he needed, probably more than he even wanted. Perhaps he could have given some of his crop away? Perhaps he could have used his excess to meet the needs of those in need. 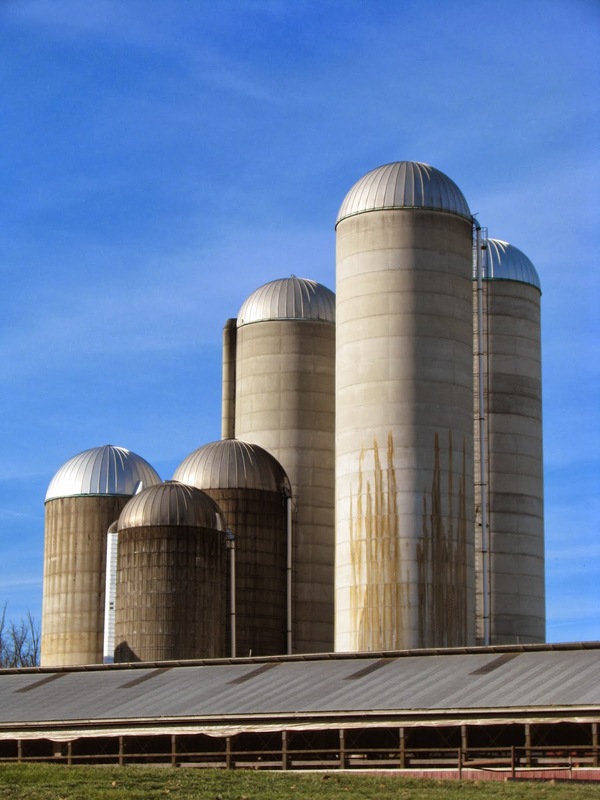 Instead he chose to build bigger barns. 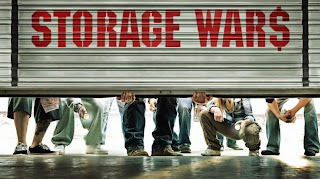 Have you ever seen the television show “Storage Wars”. It follows a group of people who purchase storage units which are in default. The show is part of a recent trend in television which includes shows like “Pawn Stars”, “American Pickers” and several other shows which follow a new industry being born in our country which is based solely on people’s massive accumulation of stuff and their inability to hold on to it. Take a moment and contemplate how many self-storage units have sprung up in cities across America in the past decade. They are everywhere. We have so much stuff that our houses can’t hold it, so we build bigger barns. One summer, several years ago, I spent a week in Chicago with a group of high school students. We went to several different soup kitchens and helped make the food, set the tables, serve the meals, and clean up. During those evenings I met some incredibly fascinating people. After the men and women ate their meals, some of them were willing to stay around and talk. I listened to their stories about which churches served the best meals in their basements, and which parks the police were most likely to kick them out of, and what was the best way to keep your bag full of things from getting stolen. They didn't talk very much about their storage problems. No one complained that their closet was too small. One guy commented that he wished the basket on his bicycle was larger. It wasn't quite big enough to hold all his stuff. He could almost fit everything he owned in a bicycle basket. An enormous number of people in our world would look at the storage units which have become so prevalent in our country, and would salivate at the thought that maybe someday they could live in a house so large. Let me take a minute and point out what this story is NOT about. Jesus is NOT saying that wealth is wrong. Jesus is NOT saying that it is wrong to have nice things. Nowhere does Jesus ever teach that everyone should have the same amount of everything; in fact, he touches just the opposite. He teaches that everyone is given different amounts of different things. Some people have been blessed more than others financially or materially or with intelligence or athletic ability. God gives to all as He deems best, but His expectation of all is the same. Use what He has given you as He would use it. The rich man died. We all die. And we cannot take it with us. From an eternal perspective, money is not important and money does not last. But seek the Kingdom of God above all else, and he will give you everything you need. Jesus Led By Example. We Lead By Following. 7 Steps to Myth-Busting Prayer! Soccer. Football for the Brave.